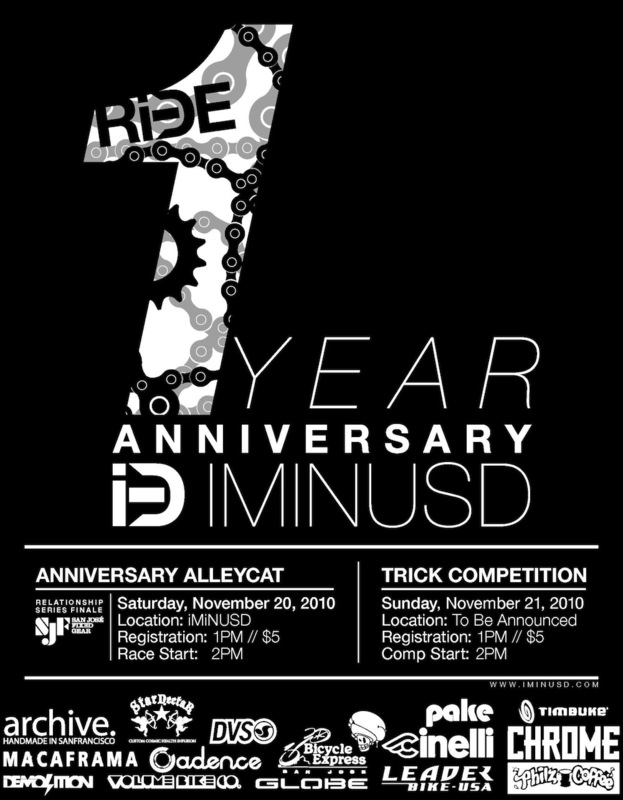 A well made video to celebrate and promote iMinusD's one year anniversary alleycat! Oh shizzz. Trispoke!!! That's for track racing right?